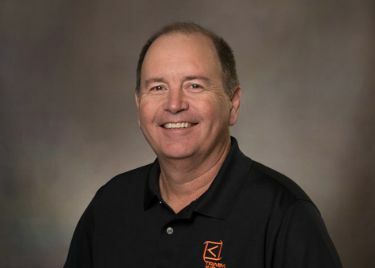 Ricky is the Director of Sales and Marketing at Trimm and has over 30 years of experience in telecommunications. His focus is for customers to get the right solutions for their projects. His favorite part of what he does each day is connecting with customers. "Aside from being a Duke fan, I also love surf fishing on the North Carolina coast. There’s also nothing that quite compares to the time I get to spend with my 4 grandchildren."